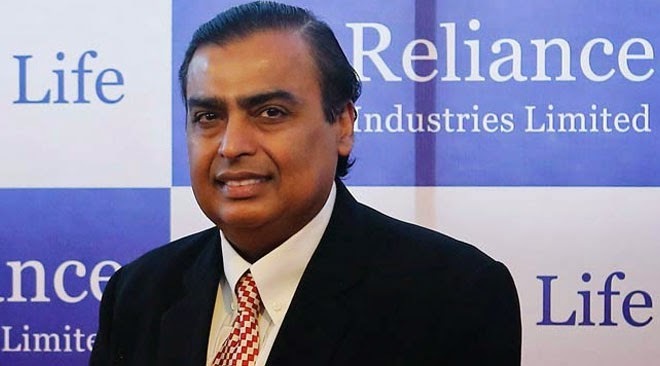 The change the way Reliance was being run took place in 2010, believes the powerful weekly, when Ambani bid for Lyondell Basell, a global chemicals giant. “The deal would have both made Reliance a killing and forced it to modernise its governance, but it fell through. Since then the company’s culture has become even more personalised. In June Ambani’s wife joined the board. In July Reliance took control of a big broadcaster, which will provide Ambani with a platform for his views, should he choose to use it that way”, the article declares. As for Reliance, it “operates in the more opaque parts of the economy, such as infrastructure, that are trapped in a time warp of barons and scandals”. But to revive India’s growth rate, “Narendra Modi, the new prime minister, will probably expose these sectors to a blast of competition and investment from abroad. The more open the economy, the more of a liability Reliance’s opacity and bad reputation will become”, the article underlines. And the second reason is, Indian society is turning against its tycoons. “Independent institutions such as the Supreme Court, the national auditor and the central bank are on the warpath against crony capitalism. The electorate is incensed by corruption. Modi may be beholden to the businessmen who bankrolled him, but the voters want him to tackle cronyism. In this climate, Reliance’s power makes it vulnerable. Already, officials are raising awkward questions about its gasfields”, says the Economist. Advising Ambani “to reform his firm”, the Economist says, he should “simplify its ownership and appoint as directors global heavyweights with reputations to lose who can subject Reliance to scrutiny”, adding, “To avoid conflicts of interest Ambani could merge his private businesses into Reliance, on terms that are fair to minority shareholders.” It wants him to “publish details of Reliance executives’ meetings with politicians and officials”, adding, he should “sell its media assets”, and by doing this “he would lose something in personal and political power but gain more through the opportunity to build a more global and more admired business”.